As an Edwardsville custom home builder, we are certainly ready to design your new home from scratch, based on your wants, needs, and dreams. However, many people can benefit from reviewing existing floorplans that are current and proven. We have a number of floor plans available that include a variety of styles and sizes. Some may be a perfect fit for your family and others may be an excellent starting point to design your new home. We suggest making an appointment to review our plans to see if any of them are what you’re looking for in a new home. Then, we can talk about your wish list and ideas. 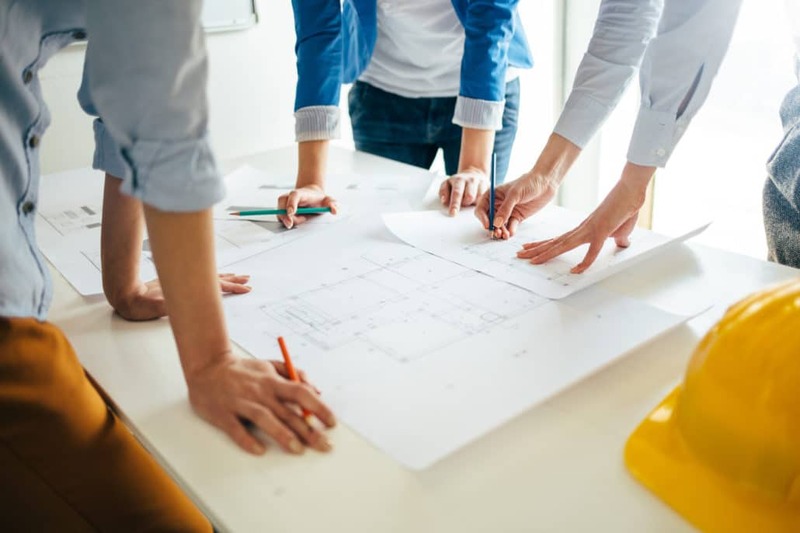 At Premier Homes, we understand that no plan will be exactly perfect for each customer, and that is why we want to meet with you. 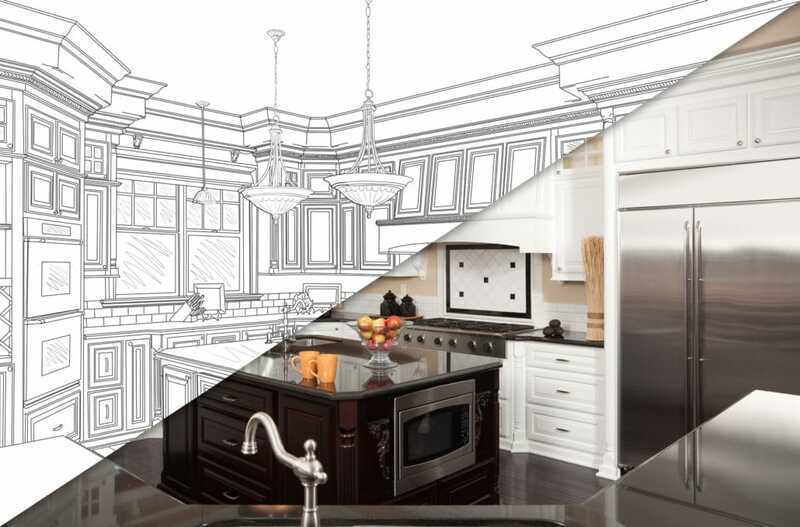 We’ll adapt as needed to make your new home the way you want it and one that will serve your family for years to come. 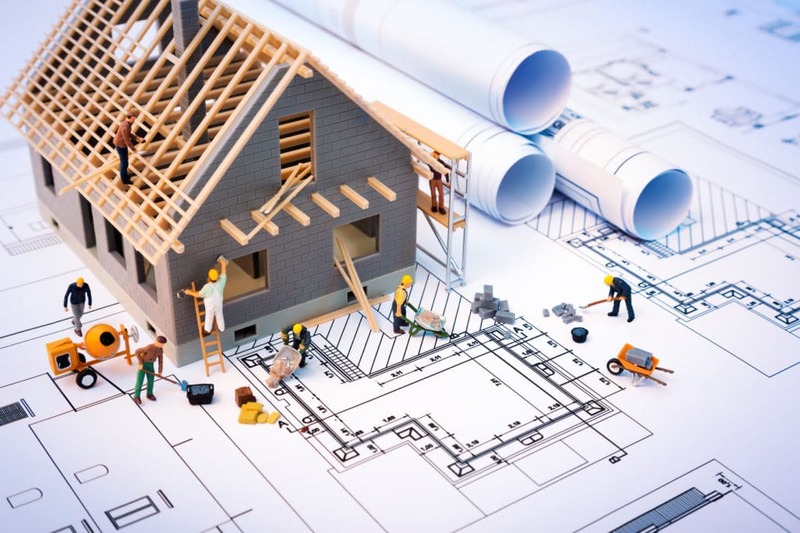 ARE YOU THINKING OF BUILDING A HOME? We would love to hear from you! Please feel free to contact us via mail, phone, or email. © 2018 Premier Homes | All Rights Reserved.